In case you missed it, we also recently launched a shop page on the Chucklefish blog! 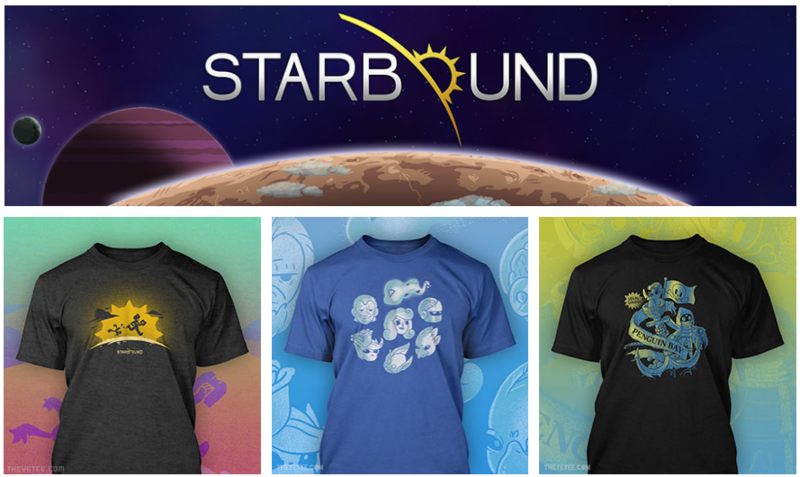 You can see all Starbound merch in the same place, and there are links to partner sites where you can buy them. Celebrate the holidays with the variety of festive items bought from Space Santa at the Outpost!